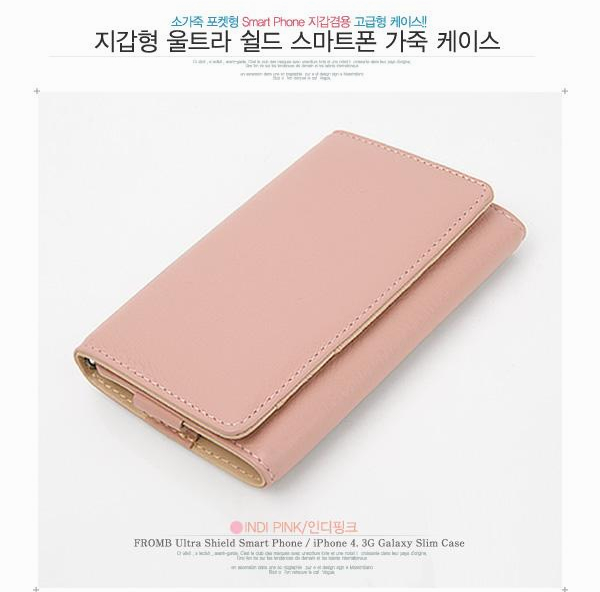 - Wallet Card Holder design . 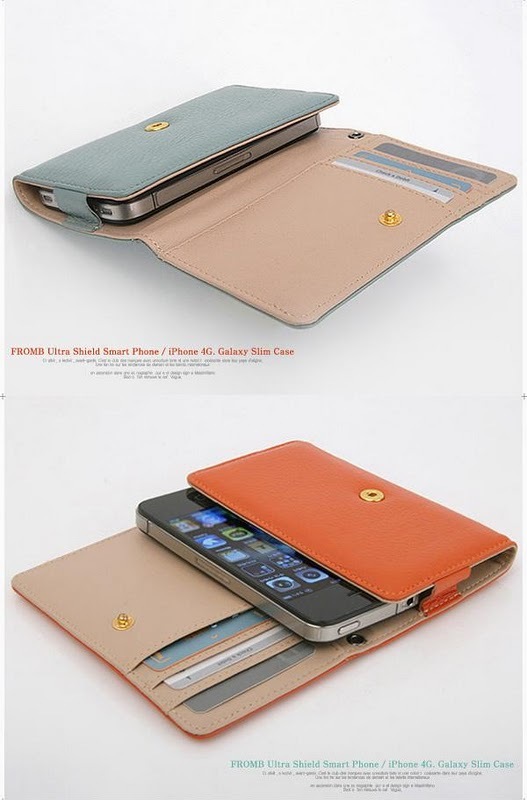 - No more worries looking for case that can only use for i phone , S2 or HTC . This is what you need. 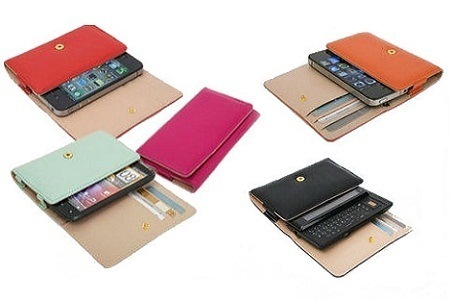 - Protect your phone against unexpected drop, scratch and other potential damages. - You can access the charging port and audio jack without removing the case. - Suitable lots of similar size smartphone such as Iphone ,S2 , HTC & Etc. 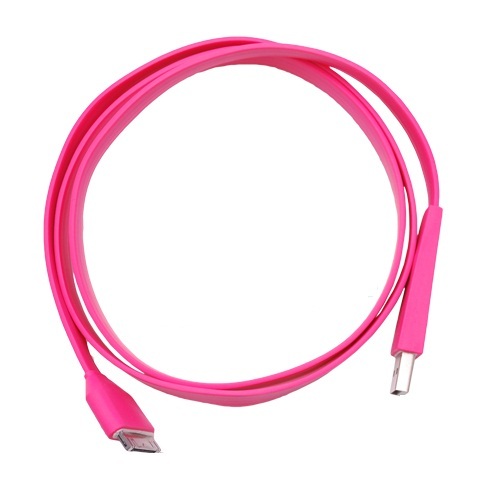 - Mirco usb connection port, great replacement for your cellphone's original cable. 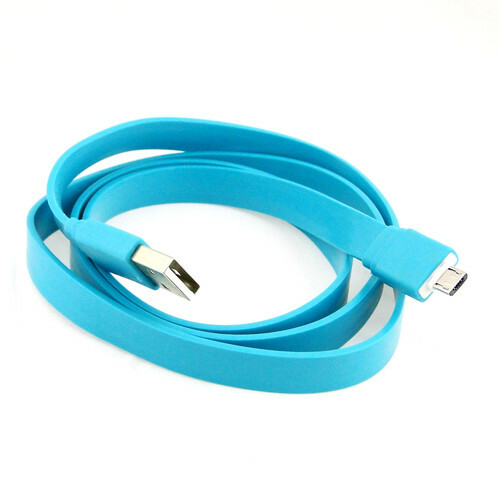 - Brand New & good quality usb cable for both iphone and mirco usb product. 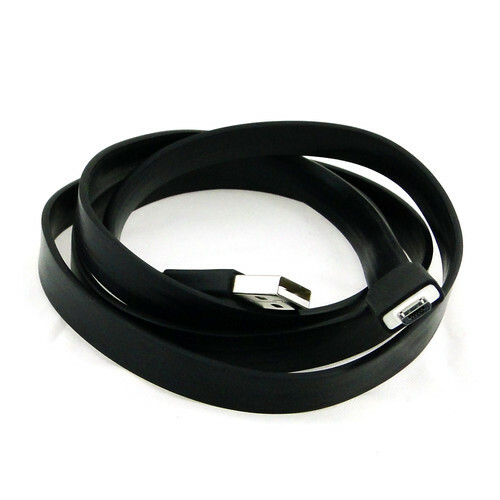 - 2-in-1 USB Charge & Sync Cable - Micro USB & Apple iPhone/ iPod Adapter. - Connect your SmartPhone with your PC/ Laptop by USB port. 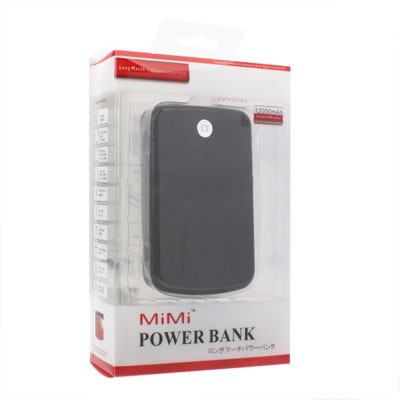 - Best for power bank/portable battery user where power bank that have only one usb slot. and be well prepared for any unexpected circumstances. 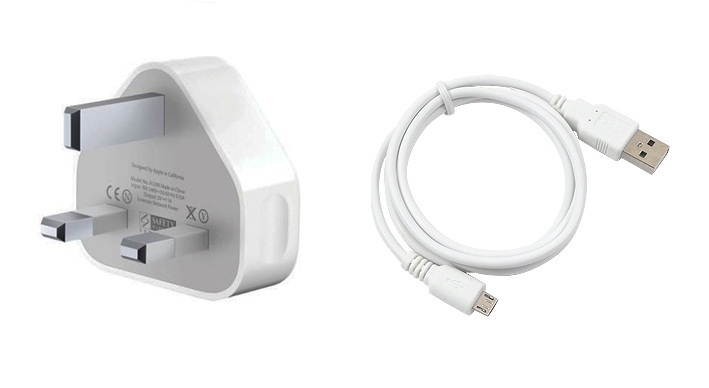 with a 2-in-1 charging cable for most of your devices. 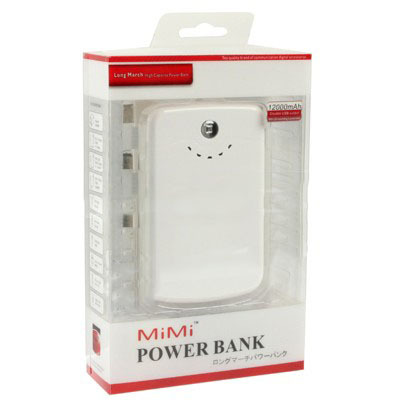 - Easy to use and carry - efficient charging at home, in the office, and anywhere. 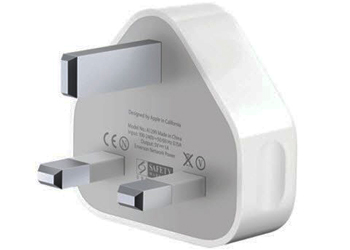 - Two USB ports output charging two devices at the same time! 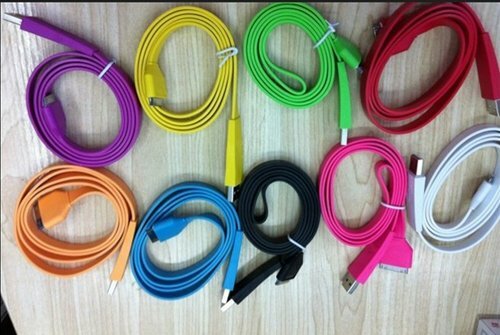 - Suitable for charging iPhone/iPad/iPod/samsung Mobile / HTC Mobile etc..